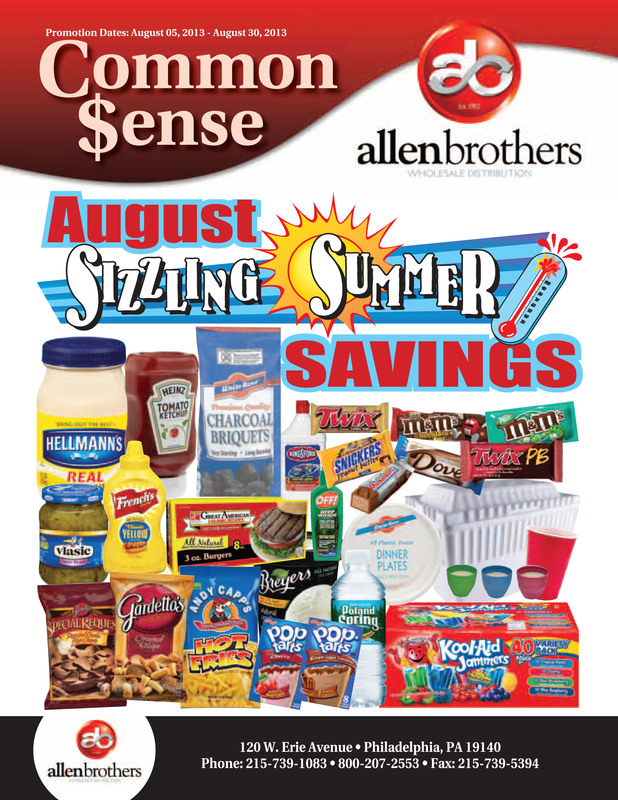 Wholesale Online Shopping At Allen Brothers: Buy Wholesale Candy, Gum, Mints & More! Here at Allen Brothers, we had an idea: give customers all the benefits of wholesale club shopping with none of the membership hassles and fees. 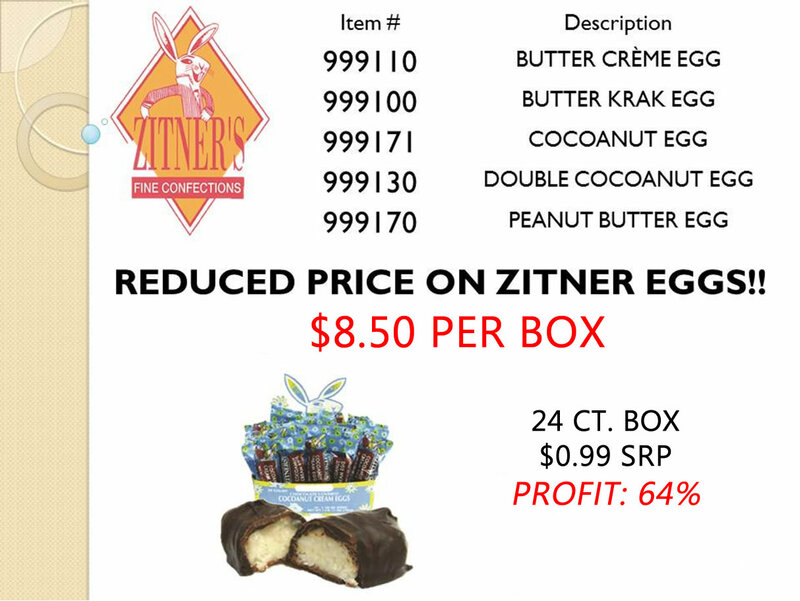 We’ve spent the past century providing low cost wholesale distribution services to convenience store owners, and the truth is – we just can’t get enough of offering the lowest prices on the highest quality products. So we decided to offer wholesale online shopping, not just for convenience store owners, but for everyday people just like you. Now, you can buy wholesale items online and get low prices on candy, gum, snacks, health & beauty supplies, automotive supplies and more. Choose from thousands of products shipped right to your door! Fast delivery, a wide product selection and exceptional customer service are just a click of the mouse away. Shop now and make Allen Brothers your number one online wholesalers! For more information, please visit Allen Brothers Wholesale Distribution at http://www.abdelivers.com.